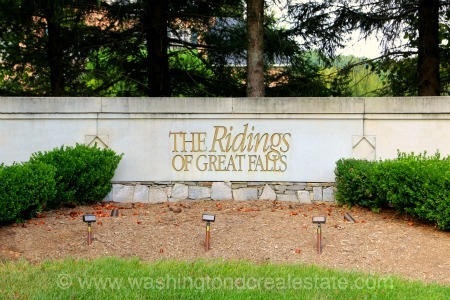 The Ridings of Great Falls is a development of single-family homes located in Great Falls, Virginia. This community of 66 homes was developed on land that formerly served as pastures for the Nall’s Dairy Farm. Homes are sited on generous two-acre lots and the comment was developed starting in 1992. The Ridings is located in Great Falls on Seneca Road, southwest of Beach Mill Road.